Like the beginning of a love affair, a novel starts with a passing interest. I was just completing The Alchemist’s Daughter when I happened upon Keats’s letters to Fanny Brawne. I was struck by the tragedy of this poet/medical man, dying himself, consumed with love for the girl next door. And this was the unlikely start of a novel set more than thirty years after Keats’s death, during the Crimean War. Then, on the theme of nineteenth century medicine, I remembered Jo Manton’s life of Elizabeth Garrett Anderson, first woman doctor, and from Garrett Anderson was a short step to one of her great supporters, Barbara Leigh Smith Bodichon, an extraordinary woman, feminist, law reformer, artist, journalist, illegitimate cousin to Florence Nightingale. By now I was hooked. I had potent themes to work on: people with radical ideas and a huge capacity for love, hidden pasts, the private turmoil within public lives. 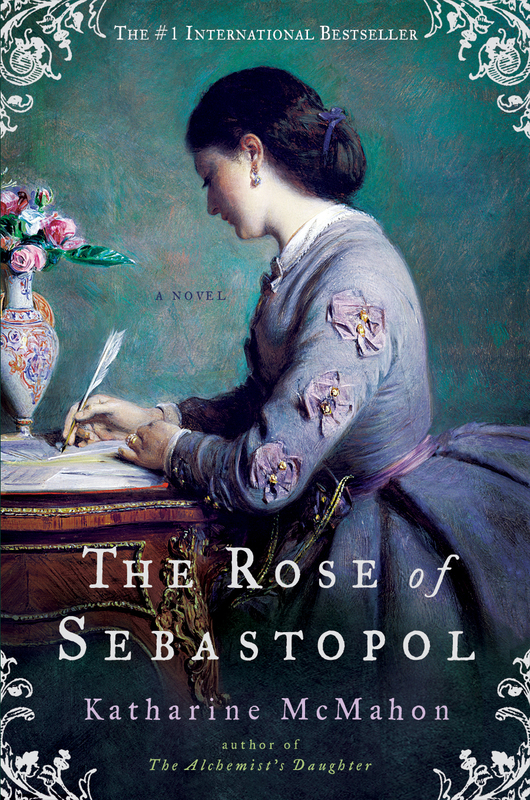 Following my old habit of writing about powerful women acting against the grain of their historical context, my heroine, Rosa, wants to nurse in the Crimea but isn’t accepted by Florence Nightingale. When Rosa goes missing, her timid cousin, Mariella, has to go after her. I travelled to Sebastopol and saw the inside of a Russian bastion, stood on the site of the Charge of the Light Brigade, and was staggered by the narrowness of Balaklava Harbour. It was late October and the week that had begun warm enough for T shirts became unendurably cold. In 1854 the British troops had disembarked in hot sunshine, and were instructed to leave their tents and winter coats on board. Within a couple of months they were dying of frost-bite. Their generals, for whom planning appeared to be an anathema, hadn’t even bothered to learn about the Crimean weather. Available at Amazon, Waterstones and all major booksellers.